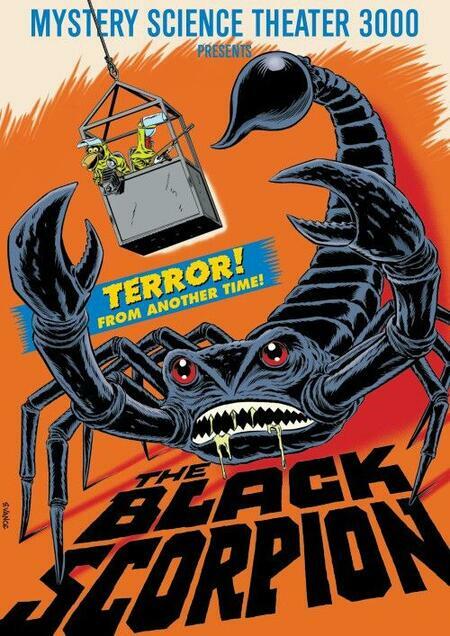 But when the volcano erupts again, the true cause of the mysteries is revealed to be giant, prehistoric scorpions! 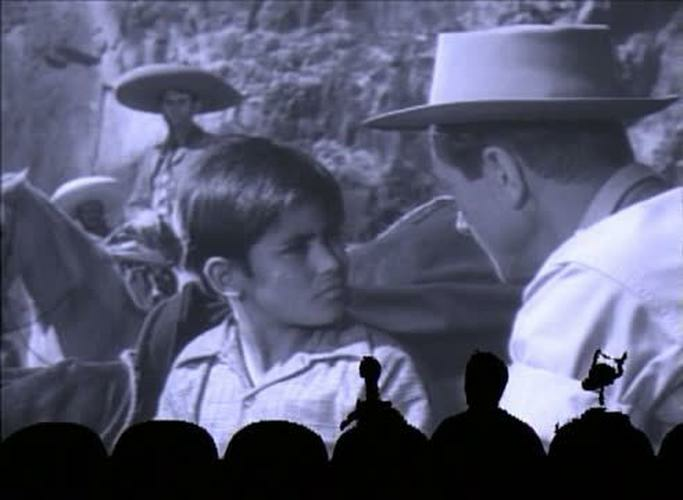 In typical movie scientist fashion, the geologists team up with the Mexican army to destroy the prehistoric arachnids. 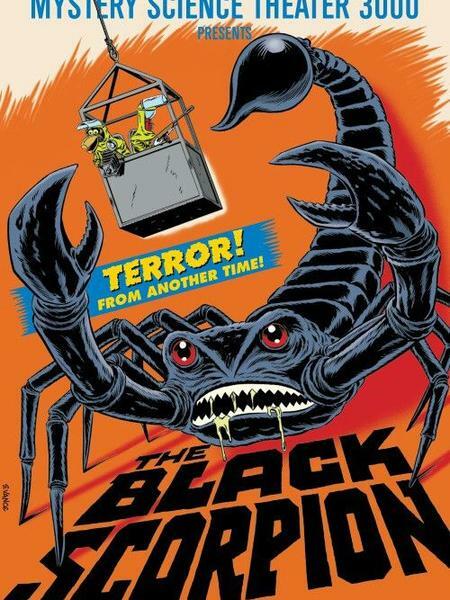 Joel, Servo and Crow add a specimen to their riffed bug collection with The Black Scorpion!